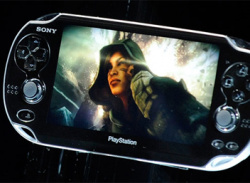 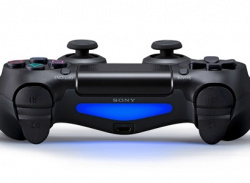 Studio spearheading Sony's online push? 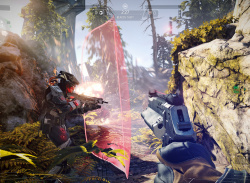 Online shooter on the way? 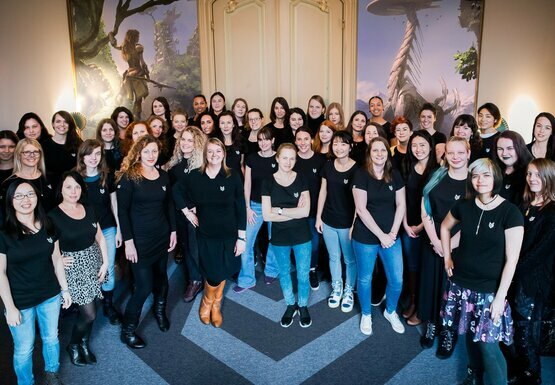 "Is it risky to do a female character?" 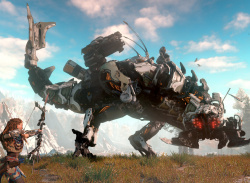 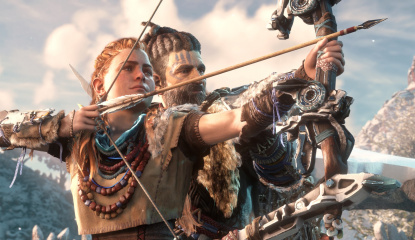 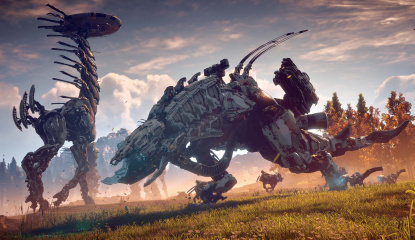 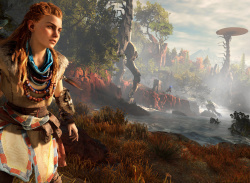 E3 2015 How Much of an RPG Is PS4's Horizon: Zero Dawn? 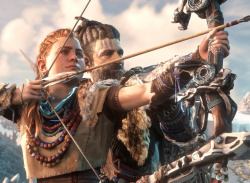 What's that on the Horizon? 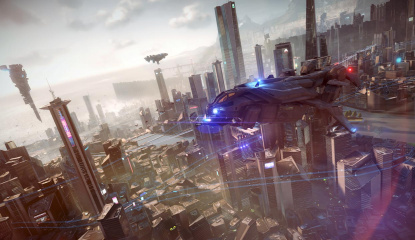 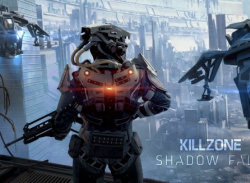 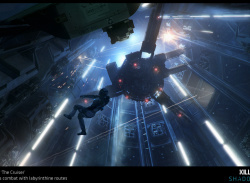 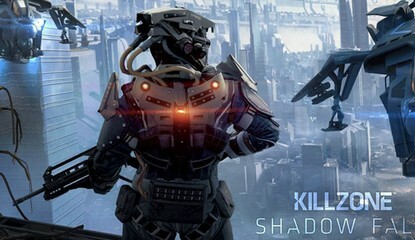 News Could PS4 Exclusive Killzone: Shadow Fall Be Getting a New Multiplayer Mode? 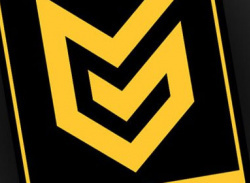 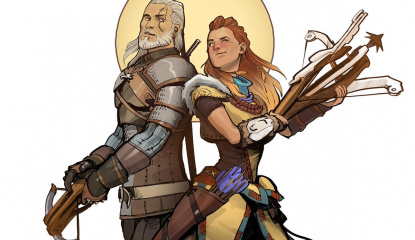 Rumour Could The Order: 1886 Be Guerrilla Games' Next PS4 Project? 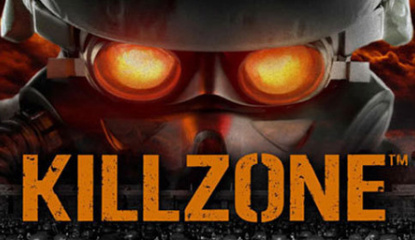 News Is The Original Killzone Coming To PlayStation 3? 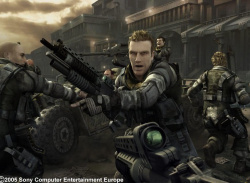 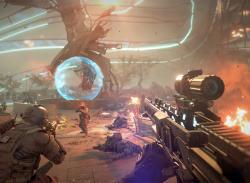 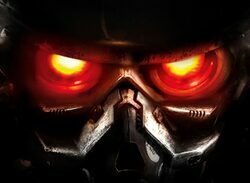 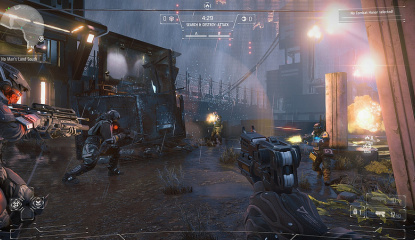 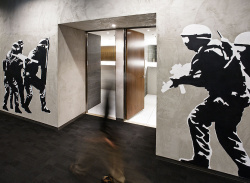 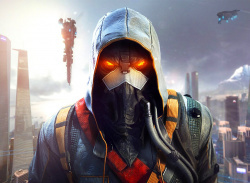 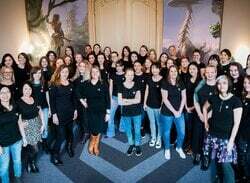 According to the publication, "the bulk of Guerrilla's staff is soldiering on with the next Killzone instalment," with senior producer Steven Ter Heide at the helm. 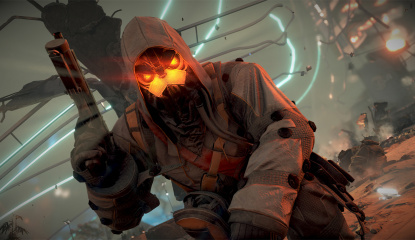 In the same issue Guerrilla Games' Adrian Smith was quoted as saying "we've got to continue the Killzone franchise". 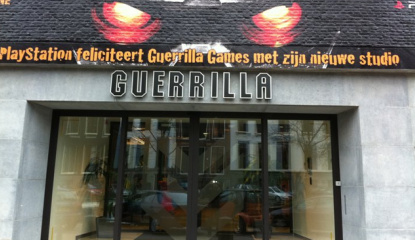 Guerrilla was.. 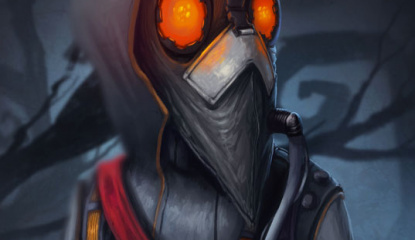 Version 1.12 will bring a variety of bug fixes and tweaks when it launches on September 6th. 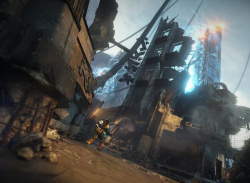 We've included the full break-down of tweaks after the jump. 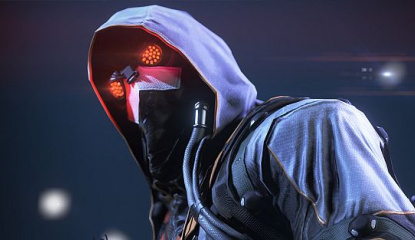 [Thanks Eurogamer] CAREERS: Changed Marksman's scramble ability into an active ability - The marksman scramble ability now needs to be activated and deactivated.. 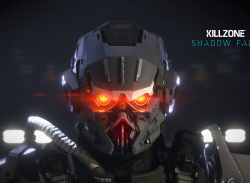 The promotion applies to all XP earned in multiplayer up until 9:00AM on Monday morning. 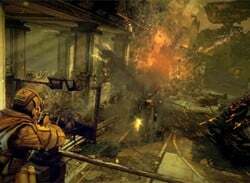 Presumably the offer's designed to celebrate the recently released From The Ashes map pack. 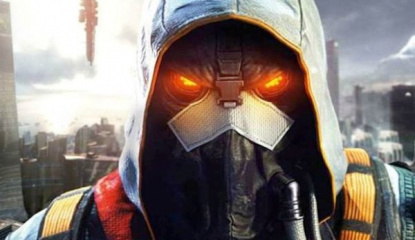 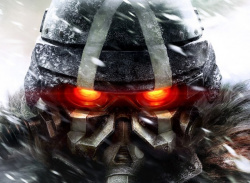 Guerrilla's announced the latest batch of Killzone 3 DLC this afternoon, entitled "From The Ashes"
The pack includes two new Guerrilla Warfare and two new Warzone maps. Sadly, no more Operations maps, which is a shame as it's still our favourite Killzone 3 game mode. 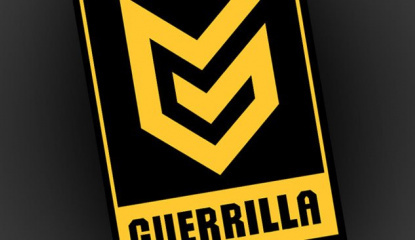 With the pack set to release next week, Guerrilla's released videos for two of the four new maps. 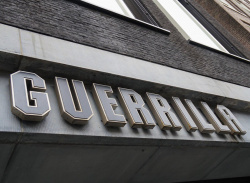 First up is Lente Missile Base, a.. 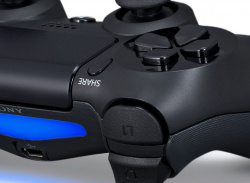 Both games are running double XP periods to welcome players back to the PlayStation Network. 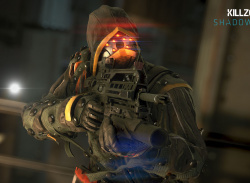 Killzone 3's turned on the double XP as we speak, right through until May 23rd at 10:00AM UK-time. 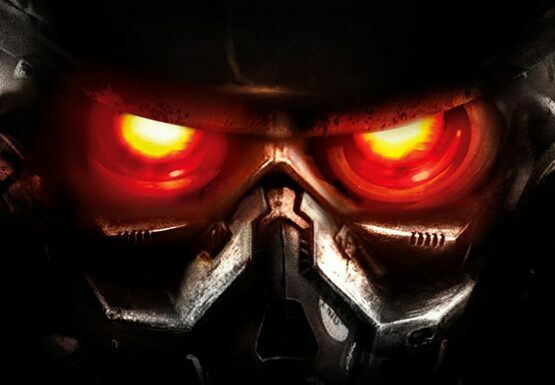 Hop to it soldiers, and blow out some Helghast brains. 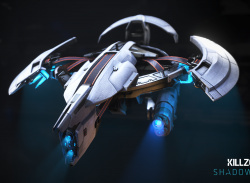 ), but if there was, it would probably look like this amazing short by YouTube user 'pwnisher'. 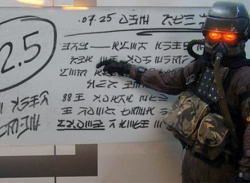 Ok, so the costumes aren't great, but the special effects are actually pretty impressive for a fan-made project. 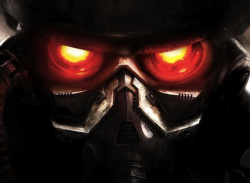 They even nailed the ridiculous accents of the Helghast troops. 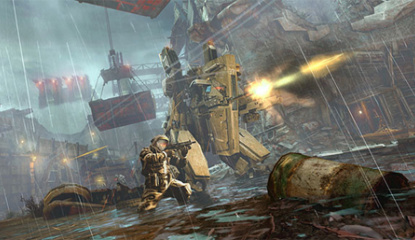 Thank heavens for Killzone 3's latest Steel Rain map-pack, then. 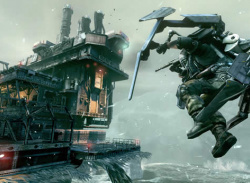 The DLC multiplayer map-pack includes two new stages — Junkyard and Stahl Arms. 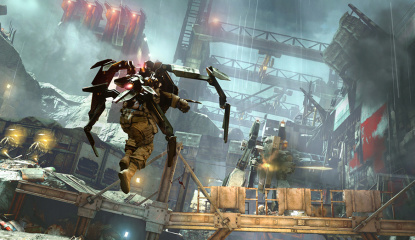 The latter, which takes place in a sodden junk processing facility, is designed for Killzone 3's 16-player Guerrilla Warfare mode. 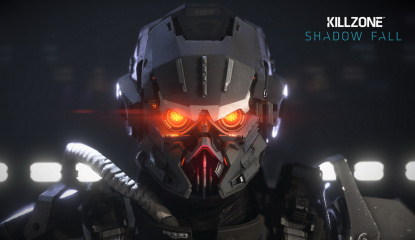 Meanwhile, Stahl Arms is set inside the..
One little tid-bit references the NGP, and whether Guerrilla would be interested in creating a follow-up to their previous (and only) portable title Killzone: Liberation. 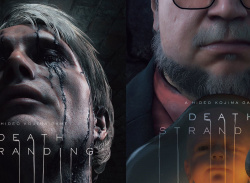 Its something we are.. 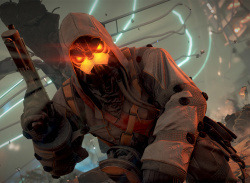 In fact, as good as the gameplay montage is, we don't recommend you watch it. 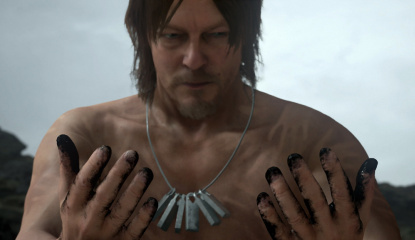 Look, we like The Vines too, but these spoilers just aren't worth it, yo. 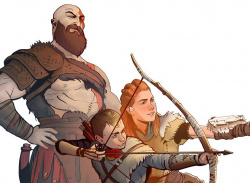 Go pick up the game instead. 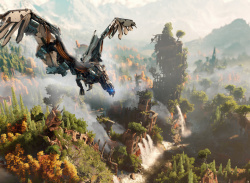 It's out this week! 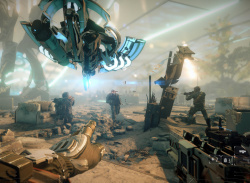 The commercials, which focus on the PlayStation Move Sharp-Shooter peripheral and Killzone 3 itself, are not Kevin Butler gold like previous spots, but are definitely worth a look if you're a fan of the fake executive. 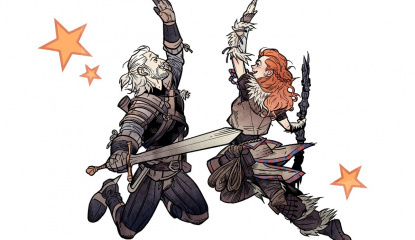 Get them after the jump. 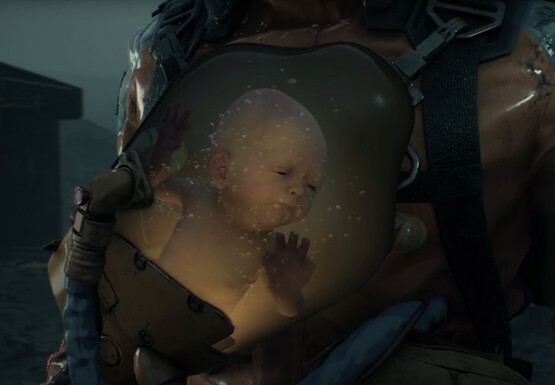 <object.. 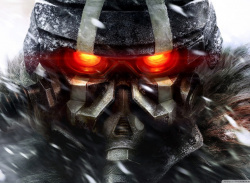 The Killzone 3 hardware bundle not only includes a copy of Guerrilla Games' latest shooter, but also a 160GB PS3 for $300. 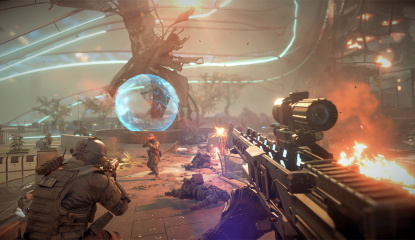 Essentially, you're getting the game for free. 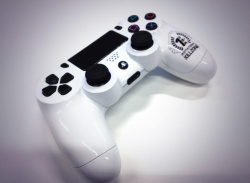 Not a bad deal, eh? 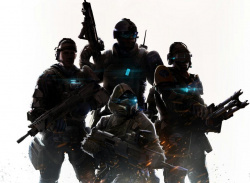 The bundle's out February 22nd, same day as the game. 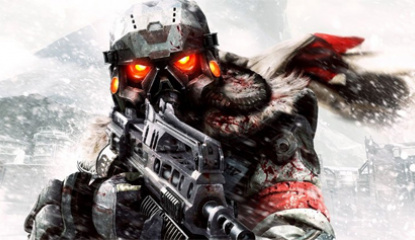 Guerrilla's revealed that they nearly used their resources in a different way however, experimenting with a Killzone 2 on-rails PlayStation Move shooter. 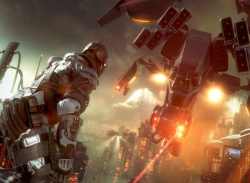 "When we got the initial prototypes, we had no set plan on how to add motion control to Killzone. 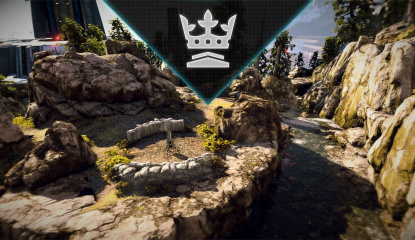 Being a first-party.. 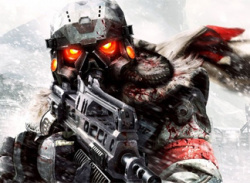 Feature Killzone 3 Multiplayer Demo First Impressions: Shooting Higs In The Helgh-ho! 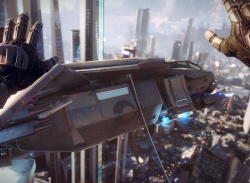 The US version's due up at 10AM PST. 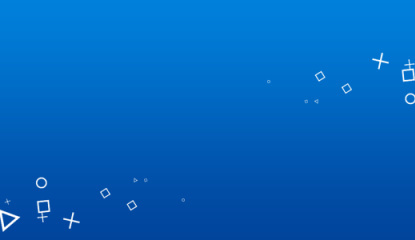 The beta is available to anyone with a PlayStation Network account. 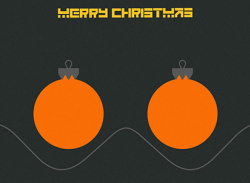 It weighs in at 802MB and will run through until February 15th. 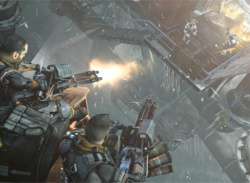 The demo opens up one multiplayer map, the MP05 Frozen Dam layout, across a number of gametypes. 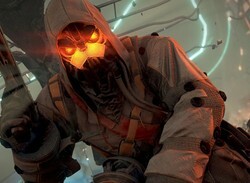 It also features..
News What's Included In Killzone 3's Retro Map Pack? The downloadable content is also available as a pre-order bonus from participating retailers. 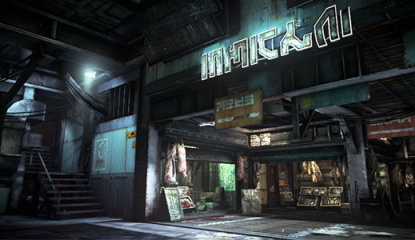 The map pack includes two popular multiplayer layouts from Killzone 2, including one of our favourites: Salamun Market. 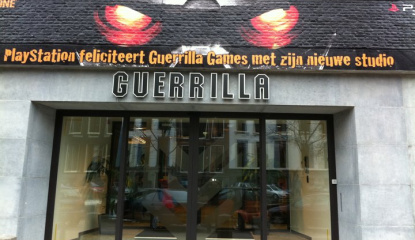 The other map is Blood Gracht. 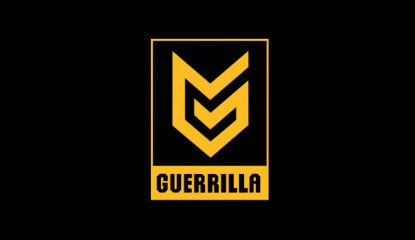 Guerrilla.. 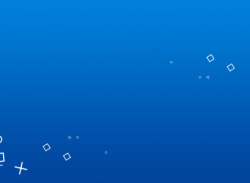 The open "beta" will be available to everyone with a PlayStation Network account until February 15th. 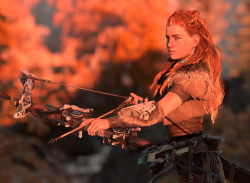 Plenty of time to sharpen up your skills ahead of the proper launch then. 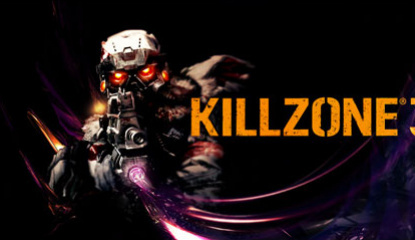 Amazon.fr peg the package at 348.38, noting that the bundle includes a 320GB PlayStation 3 Slim and copy of Killzone 3. 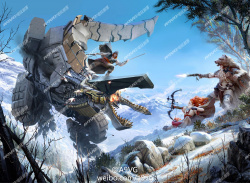 Expect official confirmation soon.